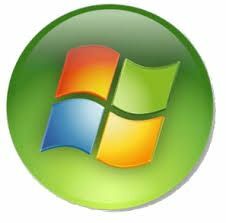 Microsoft Office is a suite of products developed by Microsoft Corporation that includes Microsoft Word, Excel, Access, Publisher, PowerPoint, and Outlook. Each program serves a different purpose and is compatible with other programs included in the package. 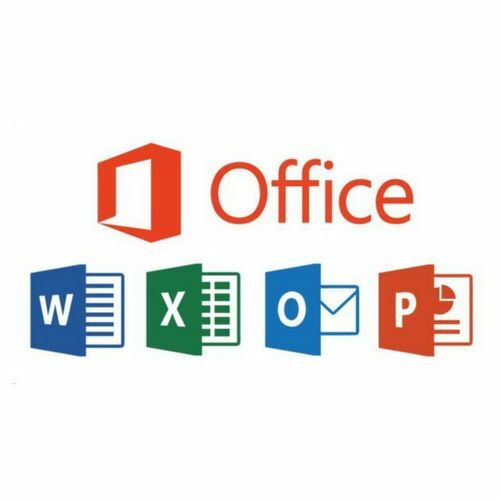 Microsoft Office is a fully integrated office suite, a collection of programs intended to be used by anyone anywhere. The components are generally distributed together, have a consistent graphic user interface and fully integrated. End-user training courses are always in demand. 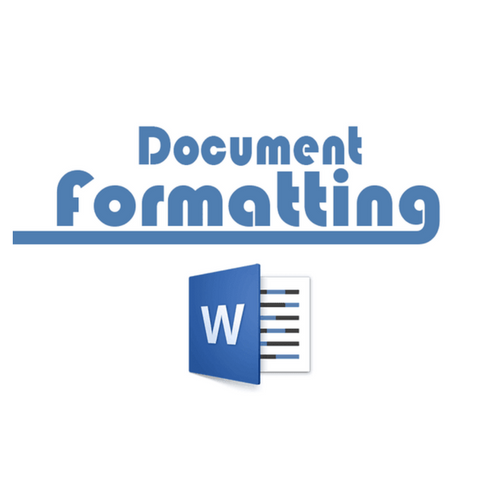 Microsoft Word a processing application which is a powerful authoring program that gives you the ability to create and share documents by combining a comprehensive set of writing tools with the easy-to-use Microsoft Office Fluent user interface. Office Word 2007 helps information workers create professional- looking content more quickly than ever before. With a host of new tools, you can quickly construct documents from predefined parts and styles, as well as compose and publish blogs directly from within Word. Great new and improved features. Excel is a powerful tool you can use to create and format spreadsheets, and analyze and share information to make more informed decisions. With the Microsoft Office Fluent user interface, rich data visualization, and PivotTable views, professional-looking charts are easier to create and use. Powerful productivity tools easily accessible. PowerPoint cenables users to quickly create high-impact, dynamic presentations, while integrating workflow and ways to easily share information. 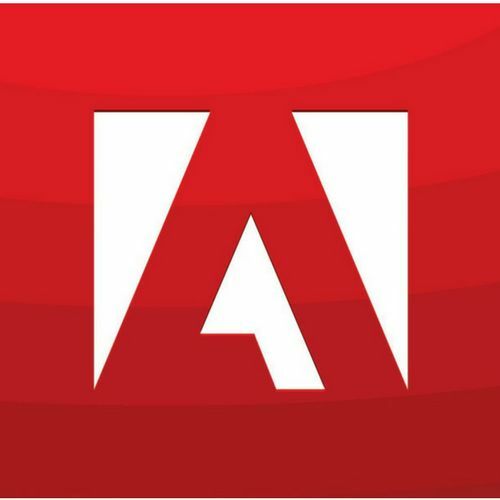 From the Microsoft Office Fluent user interface to the new graphics and formatting capabilities. Office PowerPoint 2007 puts the control in your hands to create great-looking presentations. Get started with Publisher and use our simple tools to help you create professional looking documents. With Publisher, you can create a class newsletter, a flier for an upcoming fundraiser, invitations for a class function, or informational brochures on any number of topics. Visio s a diagramming and vector graphics application and is part of the Microsoft Office family. It is used for many things that utilize layouts, diagrams, and charts. The graphics that are used in Visio are standard images utilized by flowcharts, decision diagrams, playbooks, and even network diagraming.